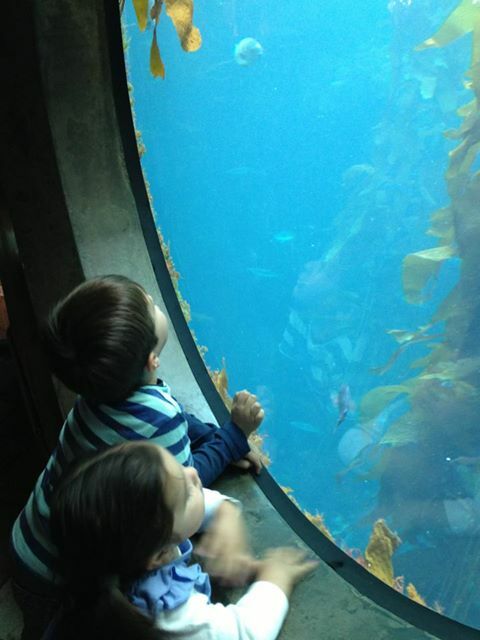 Bring your little marine biologists for some under-sea adventures at our second annual Aquarium Playdate! We will be meeting at the main entrance on Tuesday January 14th, 10am at the Monterey Bay Aquarium. Please RSVP by clicking HERE so we know how many gals and kids are going and can arrange carpools if necessary. Tickets can be purchased at the door, dress in layers, BYOSnacks, and if the weather is nice we may head to Dennis the Menace Park afterwards.